Your guide will contact you the day before your trip to review the plan. 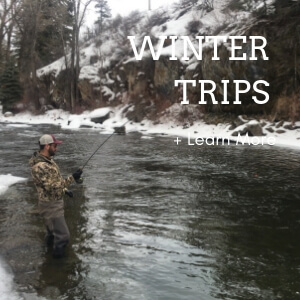 Aspen Guide Service provides all equipment, including waders, rods, reels, and flies. Full day trips include lunch, and other trips include snacks and water. A Colorado fishing license is required for all trip. Dress accordingly - Rain gear, shades, hat, sun screen, and layers if needed. I usually have back up of all these items mentioned if you forget something. 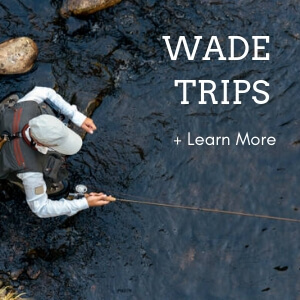 Wade trips - Warm socks, and layer up depending on time of year. 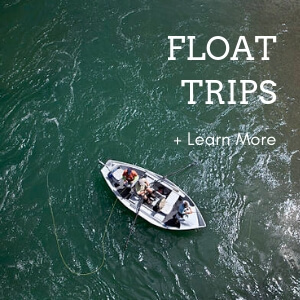 Float trips - Sandals, shorts and tee shirts. Guides will typically wear light weight long sleeve shirts and pants for added sun protection. A quick hook set is always recommended too!